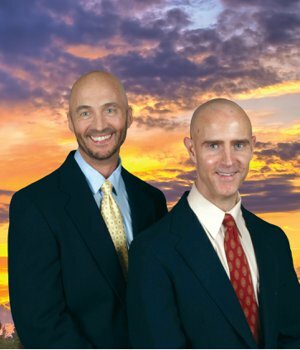 Maisons De La Mer Jupiter Florida is a beautiful place to live. 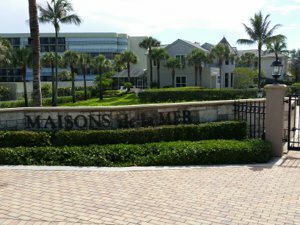 The homes in Maisons De La Mer community are located in Jupiter, a town with gorgeous, sunny weather. This community has wonderful amenities and allows residents to take in a life of luxury. The town of Jupiter has been ranked as one of the happiest seaside towns in America, and its features make it easy to see why. Real estate in Maisons De La Mer consists of 10 homes. All of the magnificent homes were built just recently in the 1990s. The Maisons De La Mer community is surrounded by a gorgeous stone wall, palm trees, and tropical plants. This vegetation and wall give the community a secure, secluded environment. Maisons De La Mer homes are for single families, and most stand two stories tall. Residents who look out of these upper windows are treated to luxurious ocean views, as the beaches of Jupiter are just minutes away from the community. 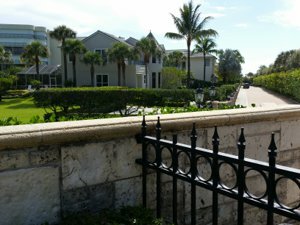 The homes in the Maisons De La Mer community have gated entryways made with stunning stone and brick fences. Other features include marble and granite accents, modeled in a Mediterranean fashion. Maisons De La Mer homes also have high ceilings and crown molding, which add to their fancy charm. Each house standouts in its own spectacular way. Every home in Maisons De La Mer has its own private swimming pool, and some include wide, grassy courtyards for residents to lounge on the lawn. These convenient amenities allow residents of Maisons De La Mer to dwell and relax in luxury. Maisons De La Mer has a perfect location because the nearby recreational activities are only minutes away. Residents can enjoy being close to beaches, shops, restaurants, parks, golf courses, and more. There are many options for shopping: residents have access to a variety of stores at the nearby Abacoa Town Center, The Gardens Mall, and Downtown at the Gardens. For sports fans, the Roger Dean Stadium is a fun destination to watch baseball teams practice and play the sport. Of course, the proximity of the Atlantic Ocean offers Maisons De La Mer residents the opportunity to spend time swimming and sunbathing at beautiful beaches. Living in the Maisons De La Mer community offers a great location because the homes are beautifully designed and tucked away behind a gorgeous stone wall and tropical vegetation. Maisons De La Mer residents also have the opportunity to experience the full spread of entertainment offerings that are nearby.